There's quite simply nothing better than dressing your mate in a silly stag night costume and this male torso apron with willy is certainly one of those. It's not all bad for the wearer however, he does get the physique he's always wanted but we don't suppose that's going to be the main thing people notice about this item. 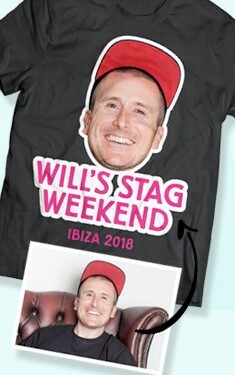 This is made from great quality material and the willy is a three dimensional addition stuck on the front to give the item extra comedy value. 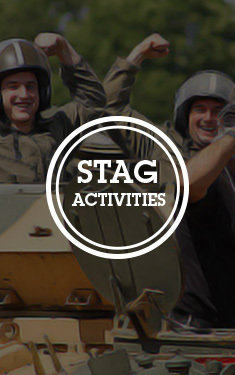 Why not give your stag the full look with our groom baseball cap? 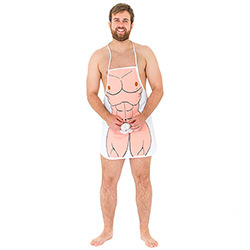 A male torso apron with willy will be a top addition to the stag do. 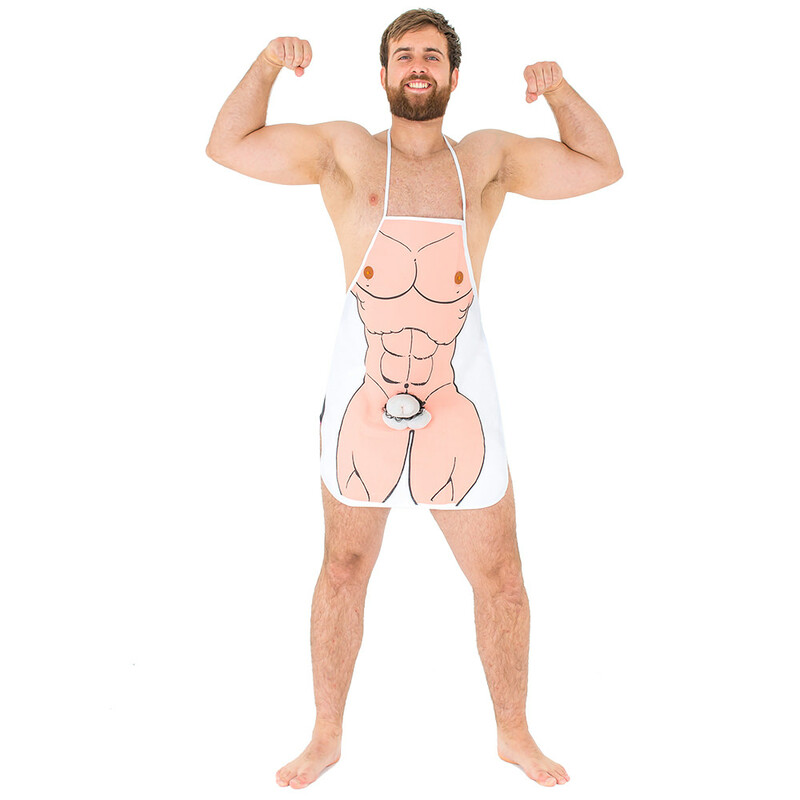 Why not get the groom to cook everyone a meal wearing this or knock up a load of bacon sandwiches in the morning while kitted out in this great little number.